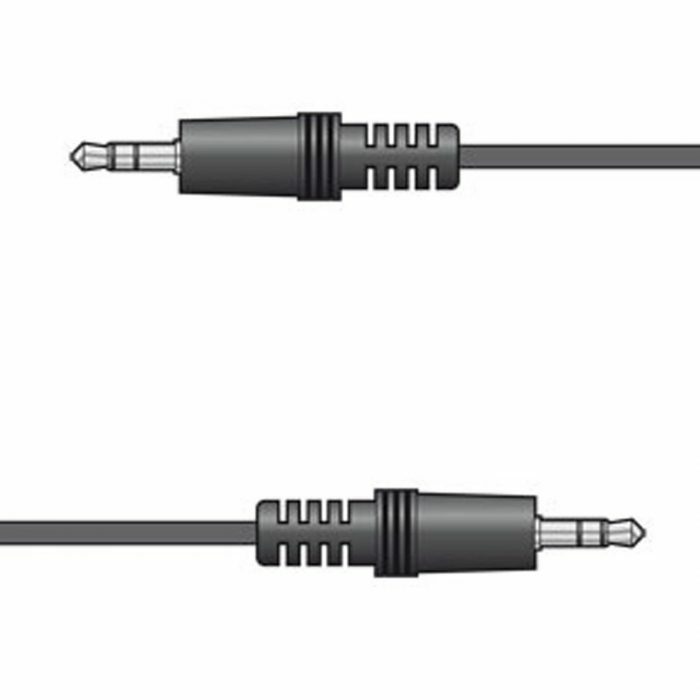 1.2m 3.5mm stereo jack plug to 3.5mm stereo jack plug with screened audio cable. 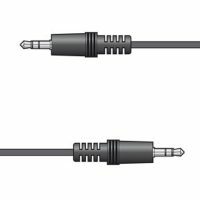 3.5mm stereo jack audio cable specifically designed for multimedia audio applications. 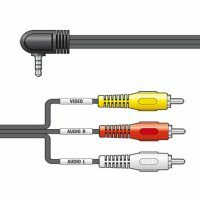 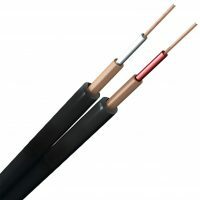 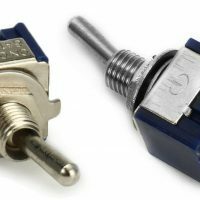 The 3.5mm cable connects a PC or laptop sound card, portable CD player, iPod, multimedia speakers or any 3.5mm stereo jack audio device.